May is Healthy Vision Month, which makes it the perfect time to raise awareness about conditions that affect older adults’ eye health! 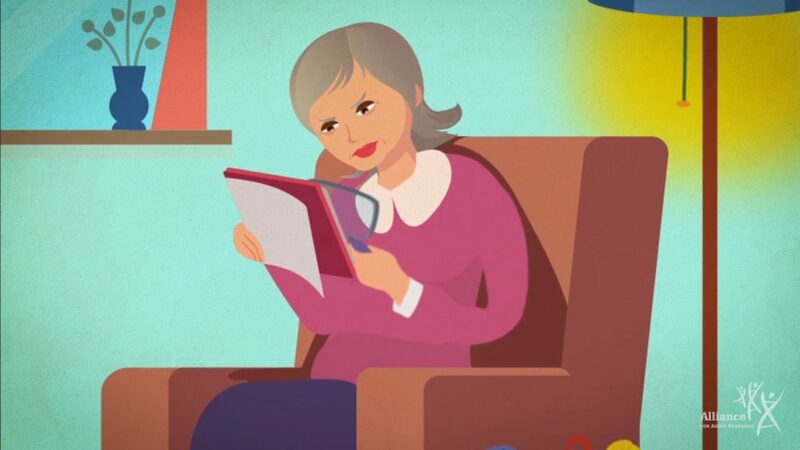 We have a number of useful resources that will help protect your eyesight – from useful materials on diabetic retinopathy to informative videos on age-related macular degeneration (AMD). Diabetic retinopathy is a leading cause of blindness worldwide, affecting people in both industrialized and developing countries. The irreversible disease currently affects approximately 126 million people around the world and has the potential to impact nearly 191 million by 2030. AMD affects about 11 million older Americans. While AMD rarely leads to complete blindness, it can lead to legal blindness without the right treatment. It’s imperative to know all of the risk factors, symptoms, and treatment options for vision loss – which is why we offer many resources that will help you become better informed. The Silver Book®: Diabetic Retinopathy offers a great overview about the impact the disease has on global health. More information can be found on The Silver Book®: Diabetic Retinopathy page. For more information about AMD, visit our health resource page. Also, check out our “pocket film” to learn more about risk factors and treatment options. You can also find a 30-second version of the video here, as well as a full-length version in Spanish.